The subscription based vinyl-only jazz label Newvelle Records, which just finished production of its fourth season’s recorded offerings (the first title, Noah Preminger’s Preminger Plays Preminger shipped last week), held a special event a the label’s “home base” studio: EastSide Sound in NYC today, March 23rd. 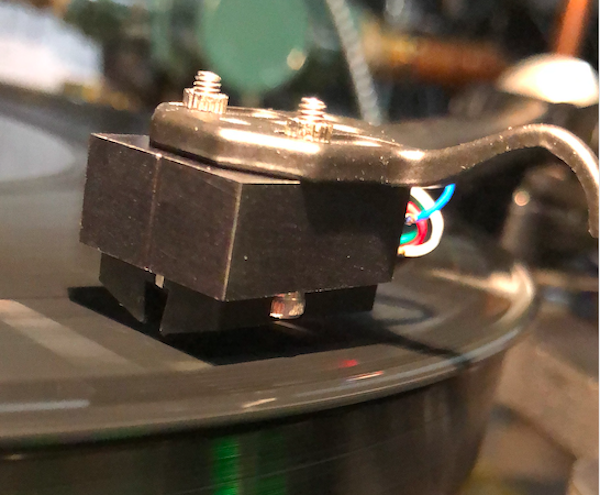 Denon’s 103 cartridge originally introduced in the 1960s for radio station vinyl playback is still in production and now has achieved near-mythical status. A few body upgrades are available, most of which require the motor to be removed from the less than rigid body. However, this one costing $85 with the not particularly clever name Aluminum Body Cap is one you can easily add yourself to your existing 103. Comments Off on Denon 103 Slip Over Aluminum Body: Does it Improve Sonics? The day before he received the L.A. & Orange County Audio Society’s Founder’s Award in early December of 2018, AnalogPlanet Editor Michael Fremer sat down for a lengthy interview with film maker Ben Williams (who remained off-camera). 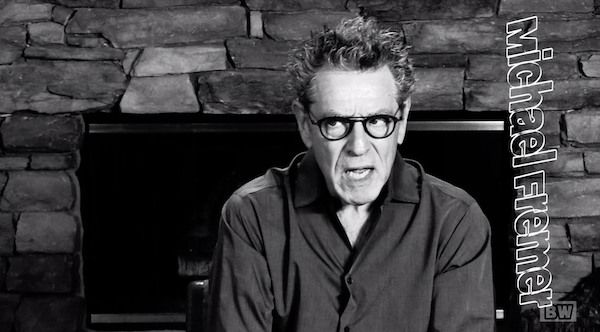 Williams calls it a “guest monologue”. 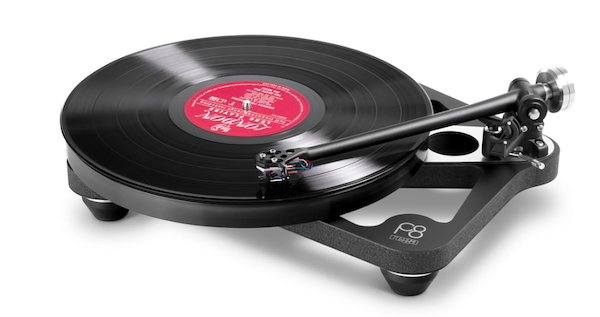 Air Force Zero Turntable Debuts: If You Have to Ask Price, You Can’t Afford! 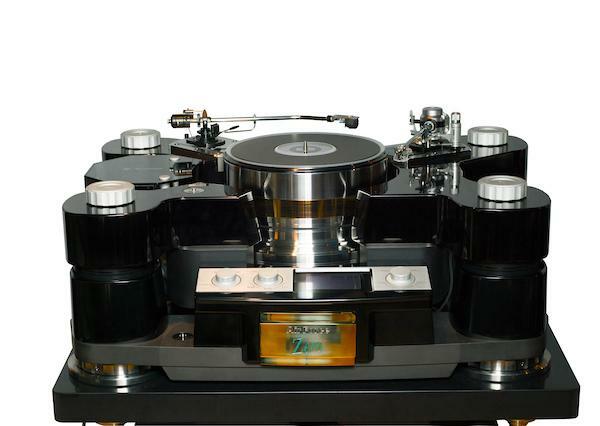 TechDAS debuted the Air Force Zero turntable at a recent (March 16th) event in Japan that commences a “world tour” for the 771 pound turntable (not including power supply and air pump) that will make its American debut April 9th and 10th at The Audio Salon in Santa Monica California. It will next appear at Munich High End May 9-12th. 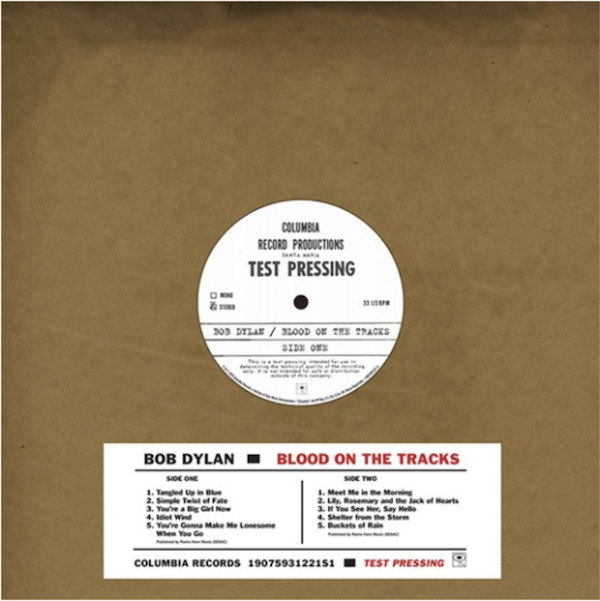 Comments Off on Air Force Zero Turntable Debuts: If You Have to Ask Price, You Can’t Afford! 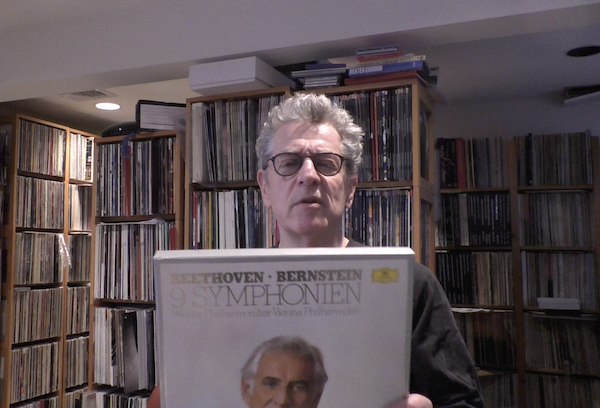 AnalogPlanet editor Michael Fremer is not a classical music authority. If you didn’t know that before watching this frantic, somewhat shallow video, you will after! Comments Off on Which Beethoven? CEDIA’s annual late-summer Expo, held this year (as in most) in Indianapolis, came just in time for me this year. I hate the excruciating noise at the Custom Electronics Design and Installation Association’s gathering, but I get the same charge from high-resolution video as I get from great audio, and the Expo is all about the highest-quality images. 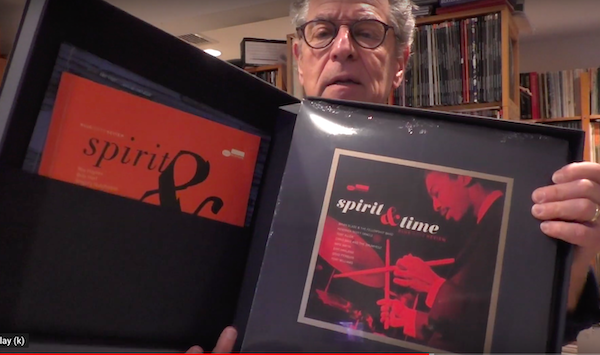 Here’s a double dose for AnalogPlanet readers (and YouTube viewers) who like “unboxing videos”: AnalogPlanet editor Michael Fremer unboxes the not yet released Analogue Productions UHQR Clarity Vinyl mono issue of Jimi Hendrix’s classic “Axis: Bold As Love” and the second edition of the deluxe “Blue Note Review” box #2″—this one a tribute to jazz drummers, particularly Art Blakey.